Being naturally strong and durable, bamboo blinds provide a uniquely attractive ethnic appeal that compliments a wide variety of décor. 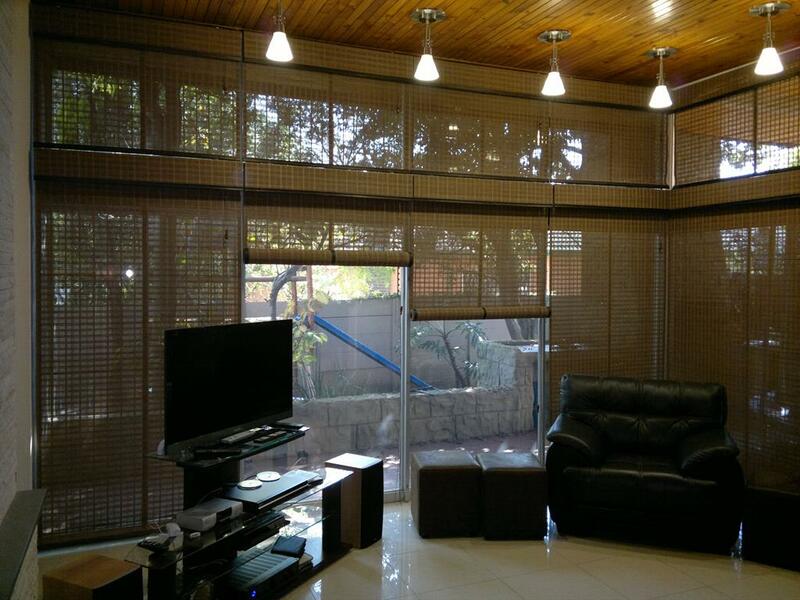 The natural beauty of woven bamboo blinds enhances the charisma of any home, making as much of a fashion statement as an environmental one. Versatility being a key feature of bamboo blinds, this product is suitable for most areas, especially sliding doors & enclosed lapas. Lightweight, tough and flexible, bamboo blinds are excellent for blocking out the harsh midday sun while still offering a diffused view of the outside world. 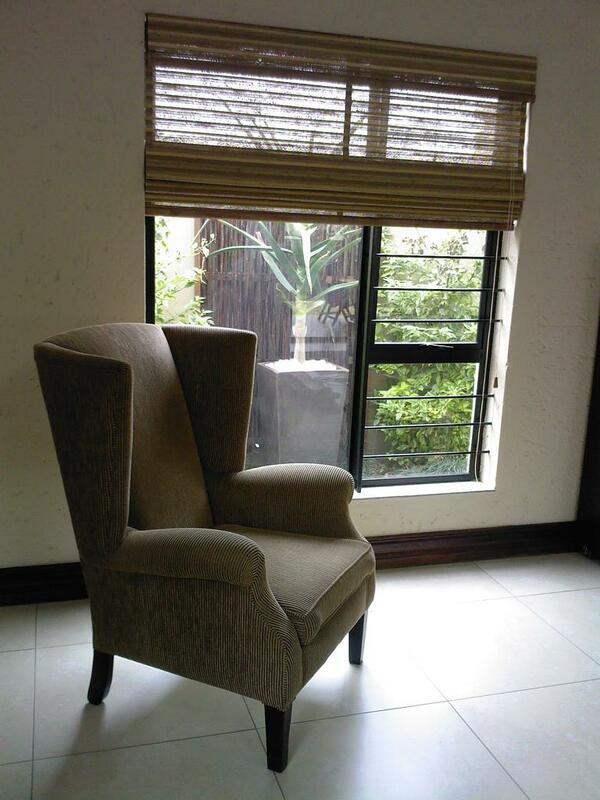 This gift of nature infuses your home with a touch of elegance that is unrivalled by other traditional blinds. Whether you have a traditional or modern style,bamboo blinds are sure to find a special place in your home and your heart. 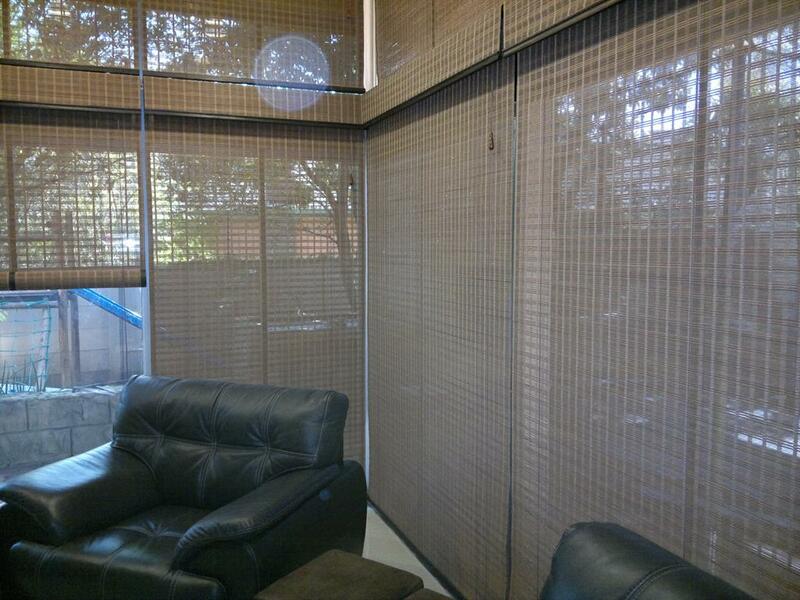 Windowdek also offers outdoor bamboo blinds for more open areas. This incredible product offers an outdoor solution which is a match for the harsh African summer, while losing none of the grace and elegance which affords this amazing material its unique appeal. 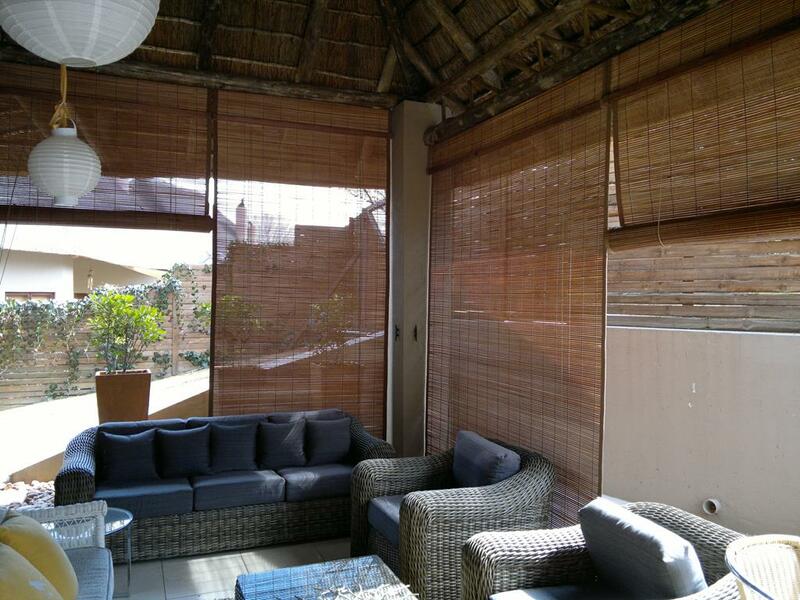 The serene tranquillity of bamboo blinds have long been a highly sought after feature for homeowners who wish to experience the best that mother earth has to offer in the privacy of their own home. 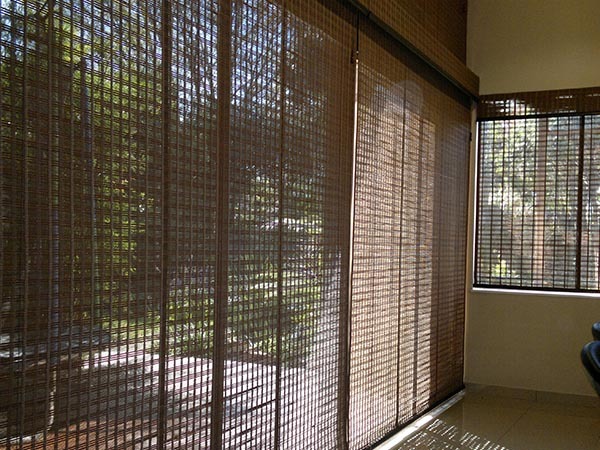 Providing excellent privacy, along with efficient protection against heat and sunlight, bamboo blinds are a feature to be seriously considered by connoisseurs of fine living.